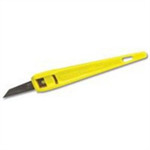 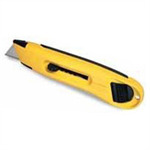 Small sharp knives used for cutting card and plastic. 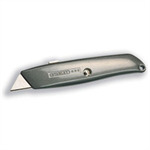 Often with a retractable or protected blade e.g. 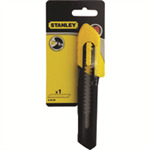 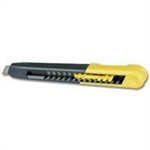 Stanley knife.